" The new Zest Q is so much quieter, I love it, now I can sleep facing my husband without blowing his eyes open. " " Excellent.very quiet............would recommend it to others "
The best features of Fisher & Paykel masks come together with an advanced air diffuser in the Zest Q. What does the "Q" stand for? Quiet. 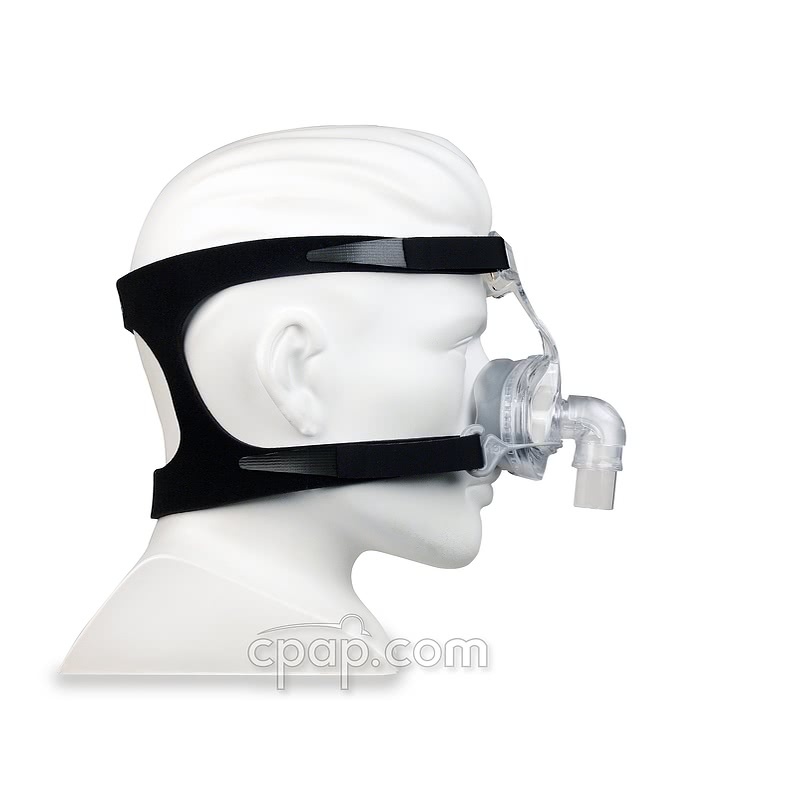 The enhancements to the air diffuser reduce partner disturbance and make the mask quieter yet. 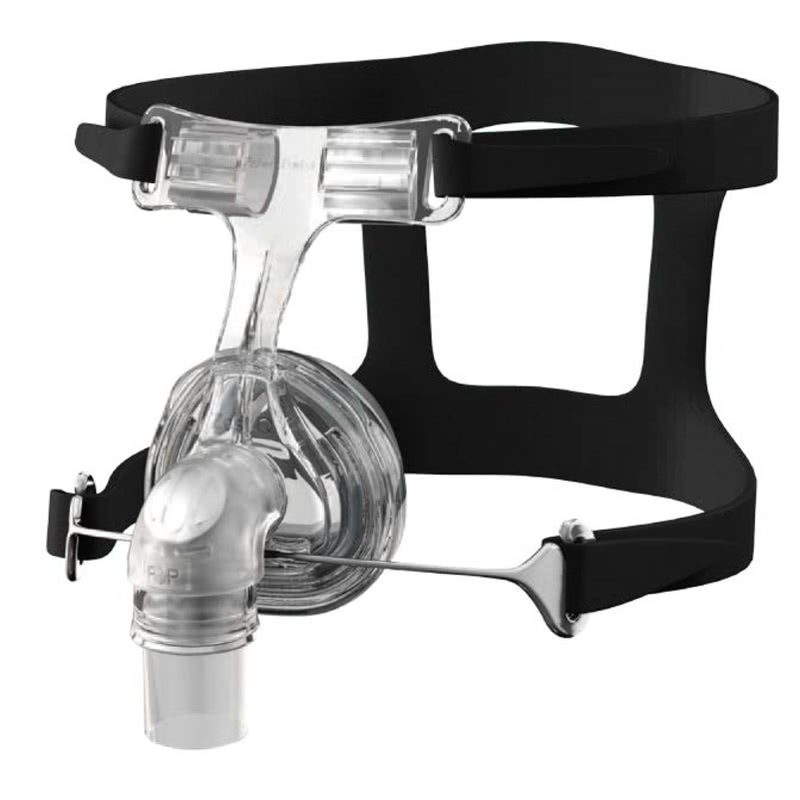 The Zest Q builds on the success of the Zest Nasal CPAP Mask and has made an even quieter mask, so quiet they put a "Q" in the name! Unique to F&P masks, FlexiFit Technology offers an auto-contouring fit using a two-part cushion.The foam cushion provides support and contours to the face while the outer silicone cushion helps to prevent leaks. 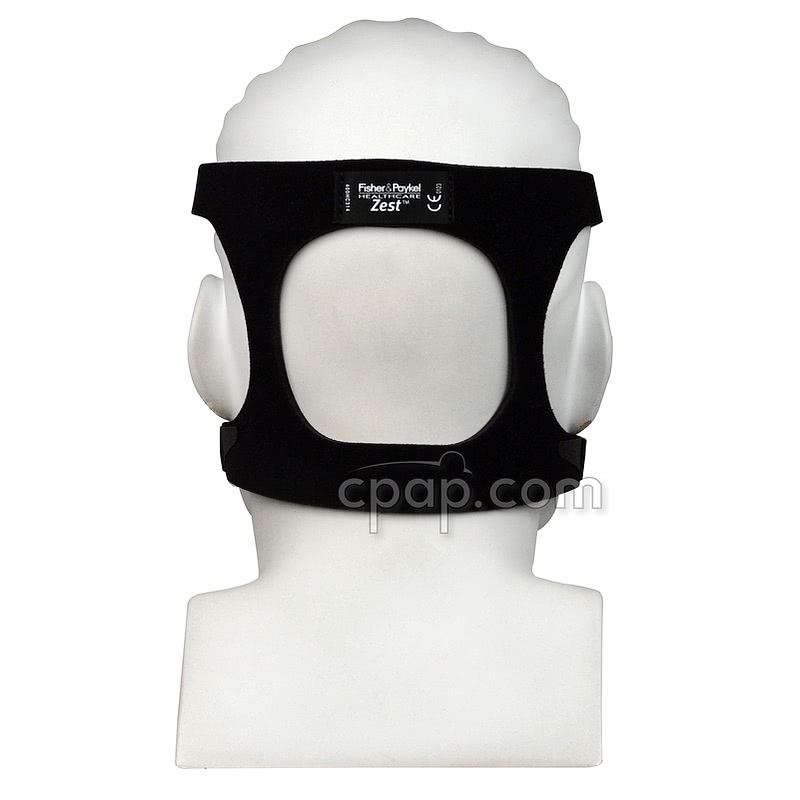 The Zest Q headgear is designed to offer support and maintain a firm seal while still being comfortable. 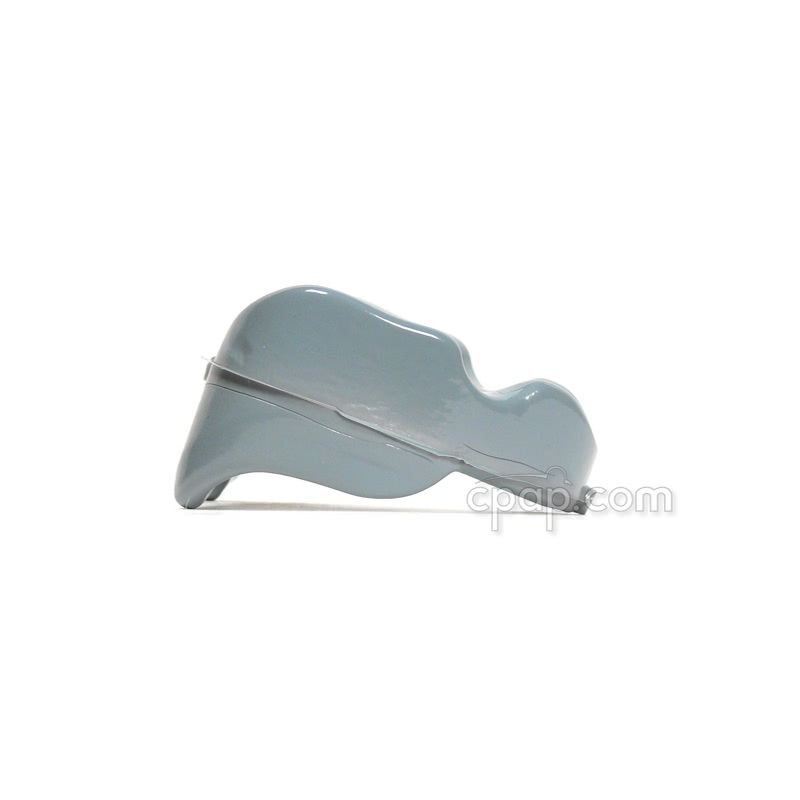 The glider clip strap release makes removing the mask easy and maintains the headgear adjustments. The headgear of the Zest Q is latex free, as are all other headgear by Fisher & Paykel. Fisher & Paykel offers a version designed for women with a feminine headgear. 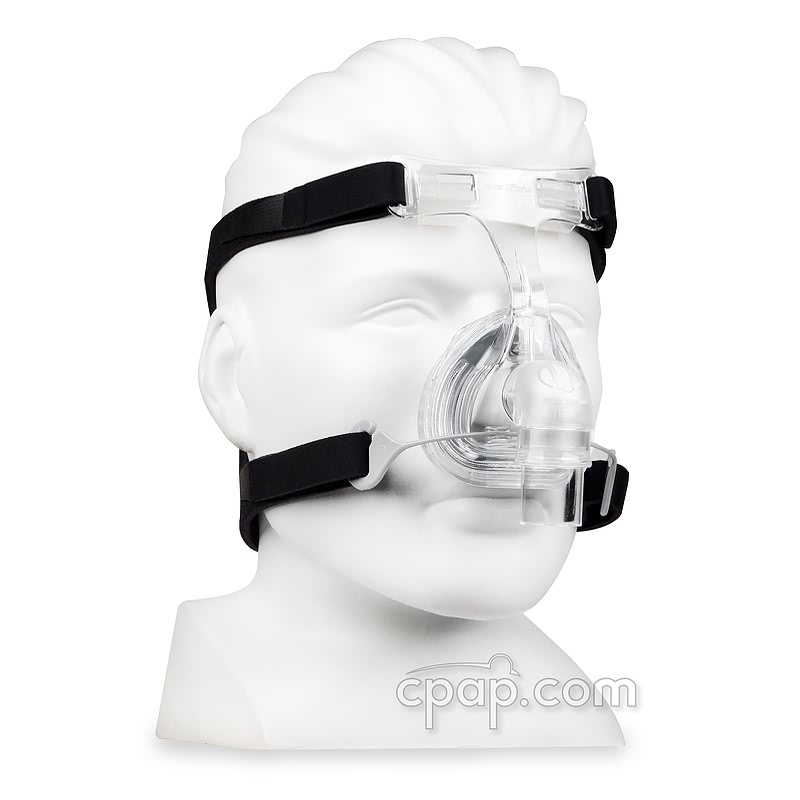 To read more visit Lady Zest Q Nasal CPAP Mask with Headgear. Fisher & Paykel offers assistance with this sizing guide: Zest, Zest Q and Lady Zest Q Sizing Guide. The manufacturer has updated the design of the cushion for the Zest, Zest Q and Lady Zest Q. 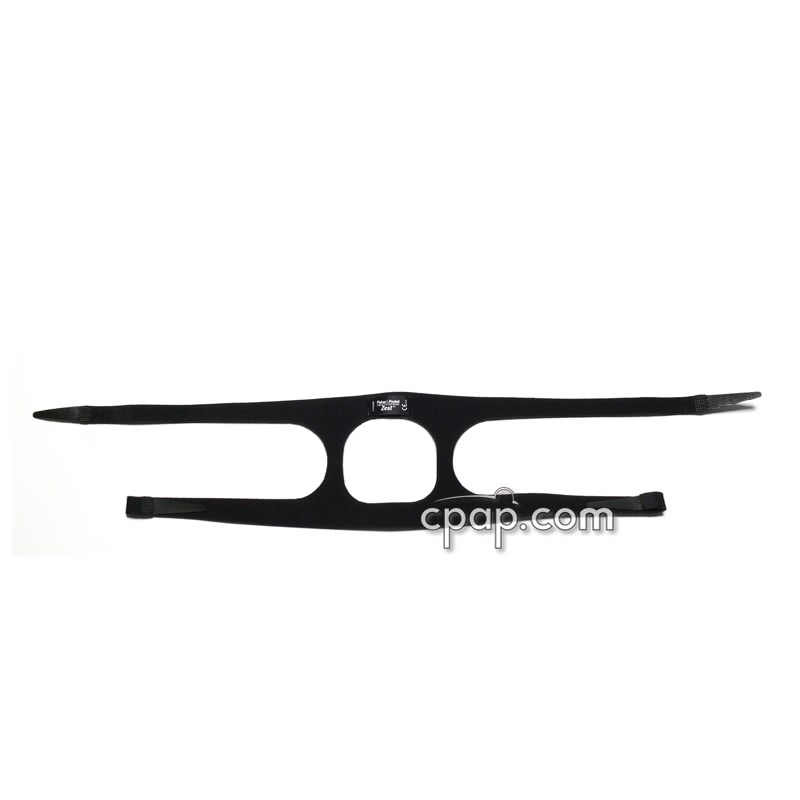 The cushion currently packaged with these masks has two grooves designed to enhance the fit and seal. 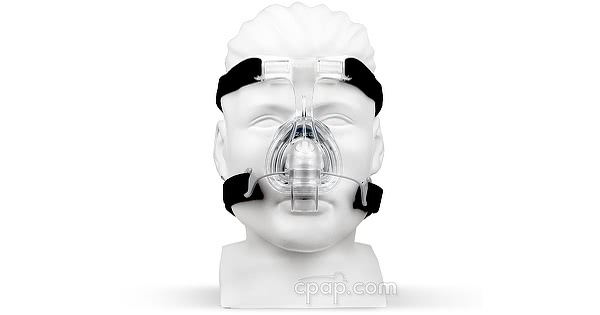 To find the size of the nasal mask, locate the bottom of the mask frame below the glider strap. Along the rim, clear words stating Zest™ Petite will determine the petite size. 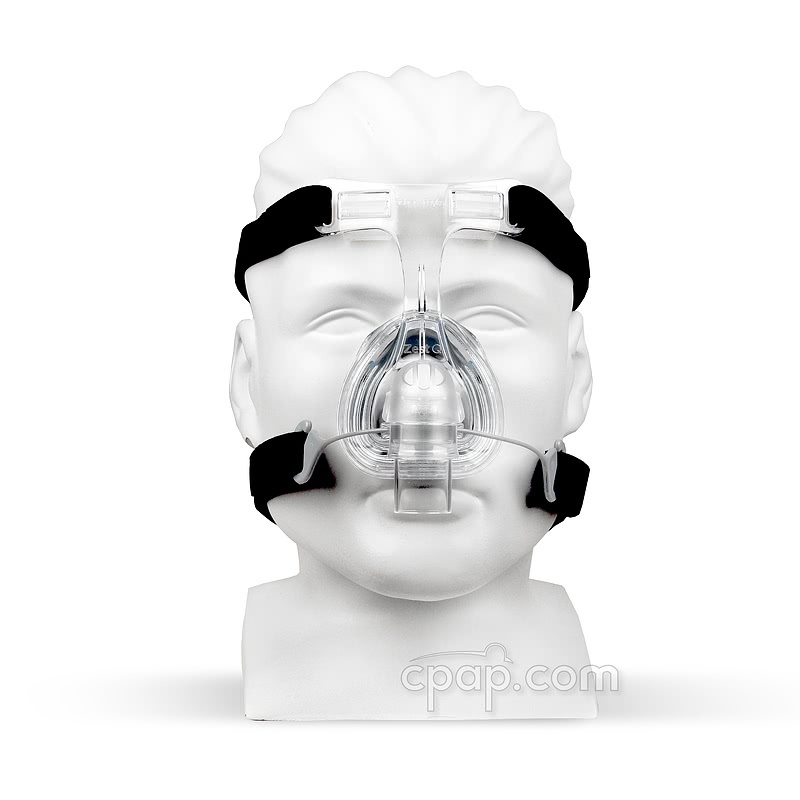 If the mask reads Zest™ the words indicate that the mask is one size fits most or standard size. Similarly, if the mask displays Zest™ Plus, the size is the plus size. 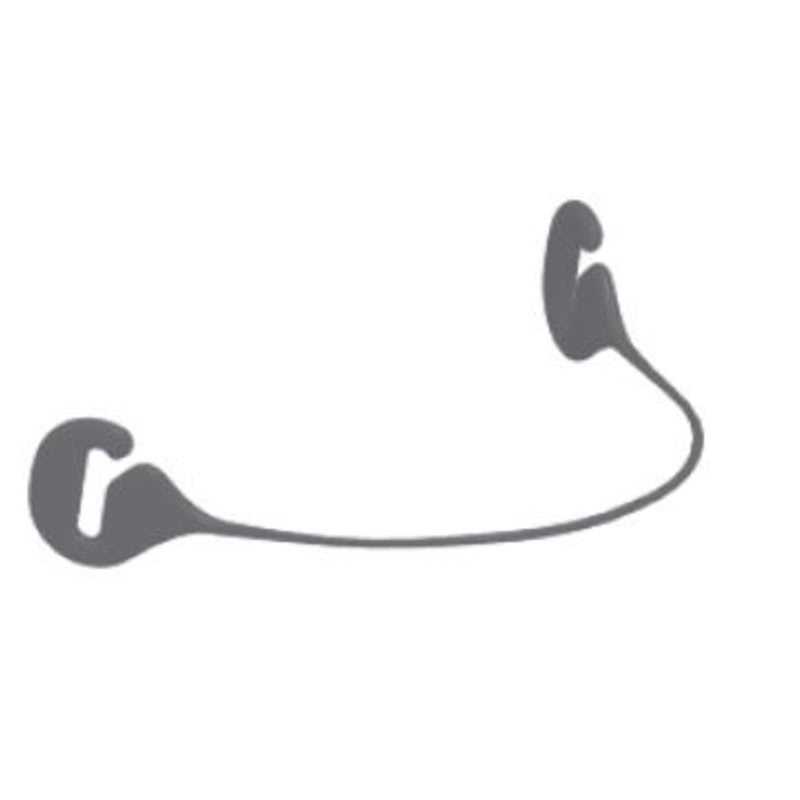 The Zest™ cushions are replaceable, but they are not interchangeable and are they not labeled. 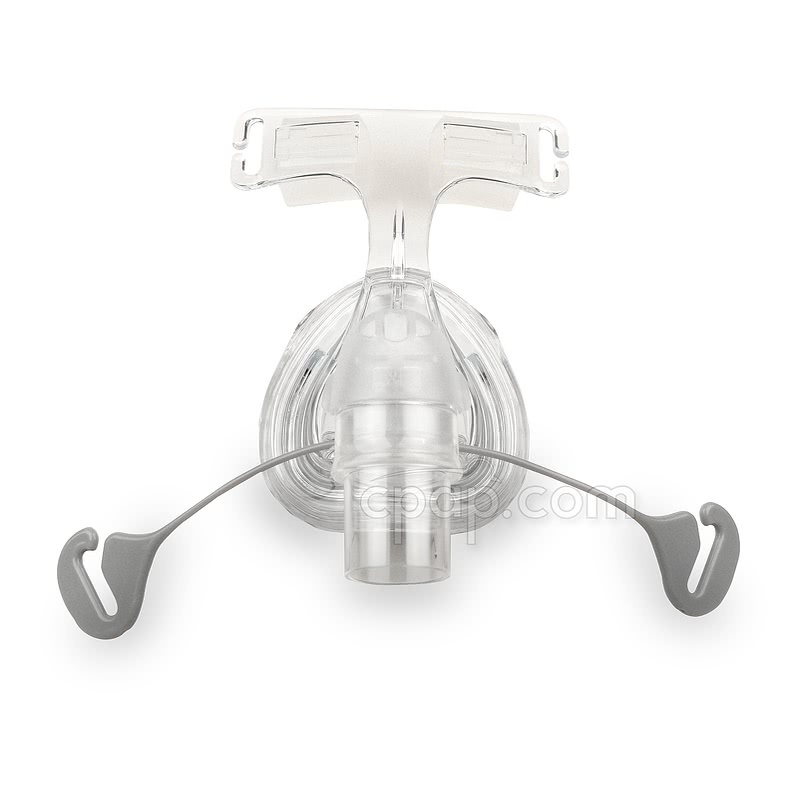 The cushion size will reflect the size of the nasal mask.